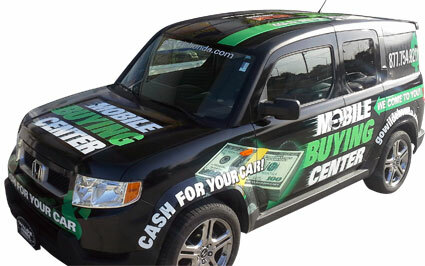 Are you looking to sell your used car fast and for top dollar? 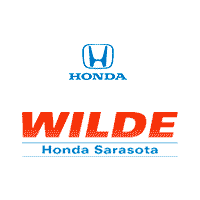 Wilde Honda’s Mobile Buying Center makes it super easy! Wherever you are, just call 855-207-5612 and our Mobile Buying Center will come to you. The process is fast, simple and stress free. A professional appraisal takes about 25-35 minutes. Once completed, we give you a written offer to purchase your car that is good for 5 days. When you sell your car using our Sarasota Mobile Buying Center, you save the time and hassle of fixing up your car, placing ads, taking test drives with strangers, or making your contact information public. Best of all, our written cash offer eliminates any worry about fraud. For detailed information on the car selling process, please refer to Sell Your Car on this website.